Are you excited that it’s Spring? Me too! It’s the time of year we feel like purging and cleaning. I know I can’t wait to tackle my spring cleaning after the winter months. The baseboards get so dusty…actually, everything is dusty with the furnace on for more that six months. It is also a great time to clean out the closets and donate anything you no longer need or won’t wear again. I know for me I need to try on every clothing item to see how it fits and how it looks. In less than a minute, I can tell if I will wear it again. So much easier than trying to make the decision based on viewing it on a hanger. I can be a little scattered when cleaning the house. I see something in one room, clean it up then something else catches my eye in another room and I am off cleaning that area. 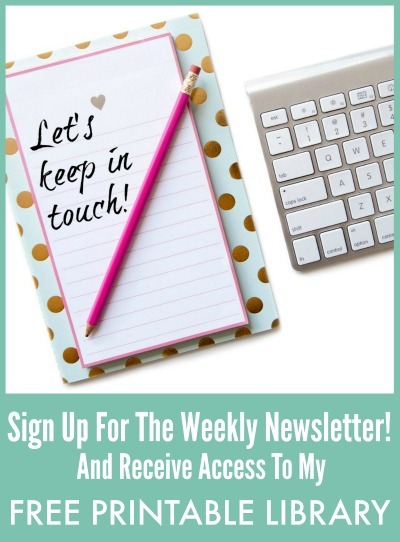 So, if you’re a little like me, this Spring Cleaning Checklist Free Printable is a must! It’s pretty floral design makes me happy and motivated to get cleaning. I can’t wait to be able to mark of each room on this cleaning checklist and feel like I am accomplishing these dreaded chores in my life! 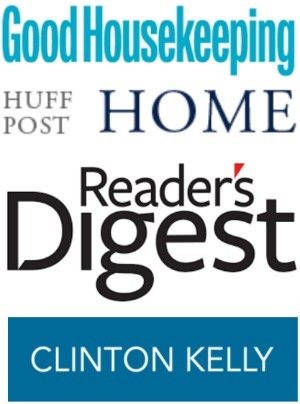 We all have a weekly cleaning schedule of some sort, but how often do we do a deep clean? You know…the inside of the refrigerator, the oven and the pantry. Ugh! Sometimes I can’t believe some of the expired food products I find in the back…and the dates can be a few years old. I guess I keep thinking I will eventually going to use the item until it gets pushed to the back. 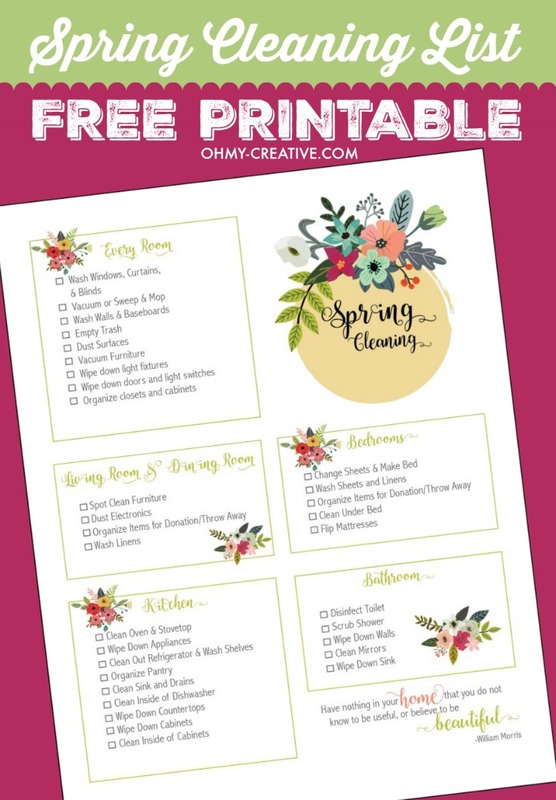 I know this Spring Cleaning printable will help me be organized in my cleaning quest…print out a few for you and share with a friend! 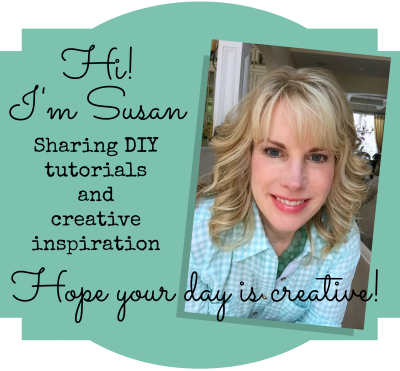 I love Free Printables…see more here! This Spring Cleaning Checklist is the property of OHMY-CREATIVE.COM and is for personal use only. The printable can not be reproduced or sold.